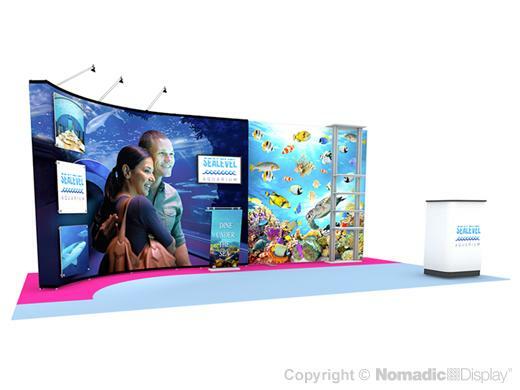 Instand® is more than a pop up displays frame, it is scalable to grow right along with your business needs by connecting to other Nomadic systems. Instand® is truly unique in its ability to form selling environments of genuine distinction that we call "custom portables". No other system offers you as much. Your customers will enjoy the benefit of utilizing a quality display while expanding their tradeshow properties. Our products are Made in America, and come with Guarantee for Life. Plus we offer 24-7 support after the sale! 3 - RollOne Case - 42" x 26" x 22"